What can we say, we are crazy about making the best burgers around. We have fun and love what we do. 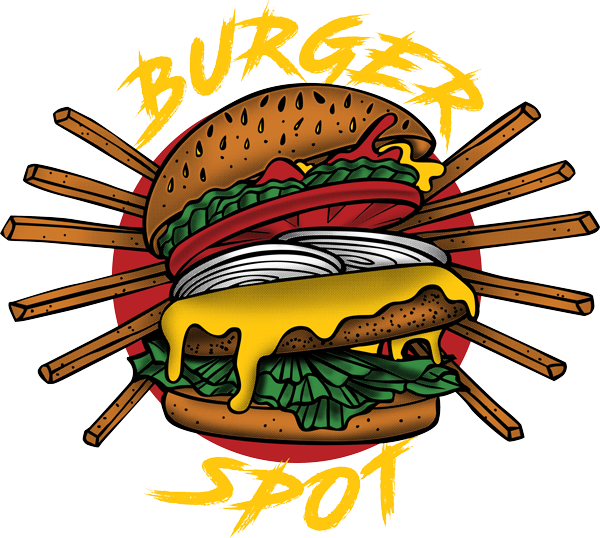 Come to Burger Spot in Medford and experience our passion for great food, great service and over all happiness. Burgers are not all we do so check out our menu for our entire food menu and options. © 2019 Medford Burger Spot - Best Burgers in Medford, OR.